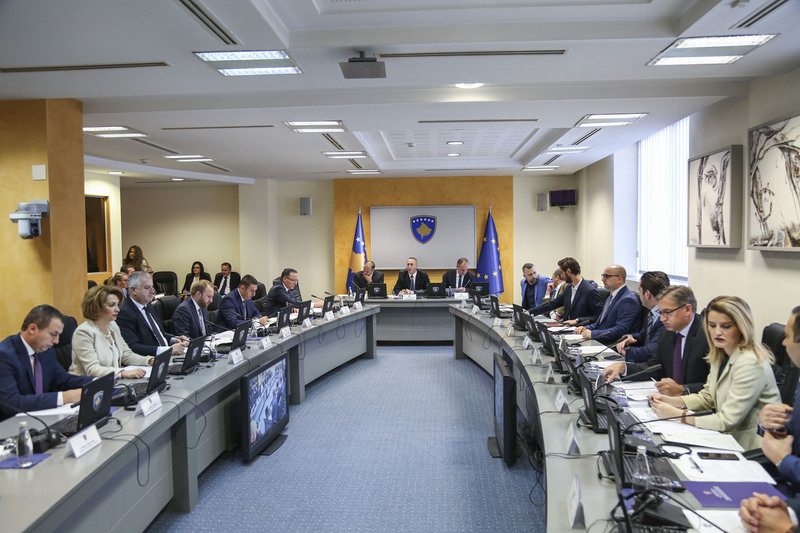 Process of status recognition of raped persons during the war in Kosovo, was finalized with definition of the value of the compensation in the amount of 230 euros by Kosovo Government during mid of November 2017. Medica Kosova, as an organization involved in addressing this status recognition since many years before, appreciates the decision of Kosovo Government and the joint efforts of KRCT who supported to have this process pushed forward. Through defining the value of this compensation, the survivors are expected to receive not only material support but above all achieved to have their terrible war experiences recognized by Institutions and Kosovo society. Upon the beginning of the process for the status recognition as civilian victims of war, the organization will invite additional survivors to receive the necessary support for entering the application procedures. This is possible to achieve, considering the authorization of Medica Kosova to represent the survivors in the process.